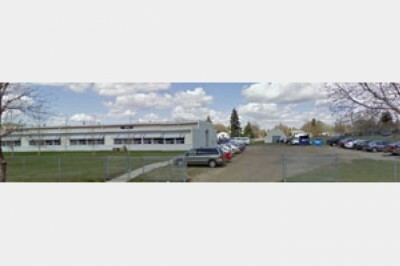 Breath for Life’s Office and Southside Training Facility is located at 4443 – 99 Street. This full-time training facility features regularly scheduled First Aid and CPR Courses including EMR, Advanced First Aid, the Heart and Stroke BLS Provider Course, Standard First Aid, Childcare First Aid and Recertification Courses. 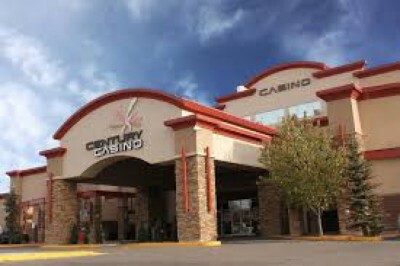 This facility, as well as the other facilities illustrated below, has FREE PARKING, bus accessibility (Bus: #70), is close to food merchants, and is wheelchair accessible. 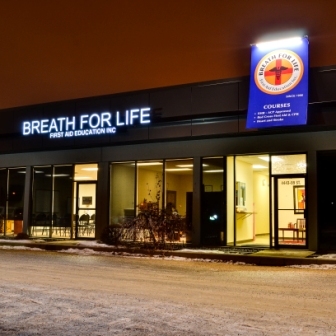 Breath for Life’s 99th street location is easily accessible: 5 min from Southgate Mall, 15 min from Millwoods Town Center, 13 min from University of Alberta, 20 min from Kingsway Mall, 26 min from Northtown Mall, 26 min from Clareview Station, and 19 min from West Edmonton Mall. (These times are based on light traffic conditions sited by Google Maps). 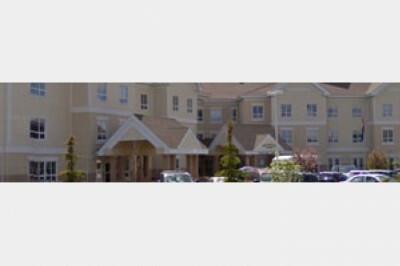 Breath for Life Inc has multiple locations throughout Edmonton. Please do not contact any of the other training facilities. You may book for a course in person or by visiting the courses page and registering online. This location has FREE PARKING, bus accessibility, is close to food merchants, and is wheelchair friendly. This location has FREE PARKING, bus accessibility, free coffee, has an excellent restaurant and is wheelchair friendly. This location has FREE PARKING at the back of the facility, bus accessibility, is close to food merchants (has an excellent cafeteria on-site), and is wheelchair friendly. Parking Instructions: Do not park in the front parking lot. Parking Details (Parking Map).